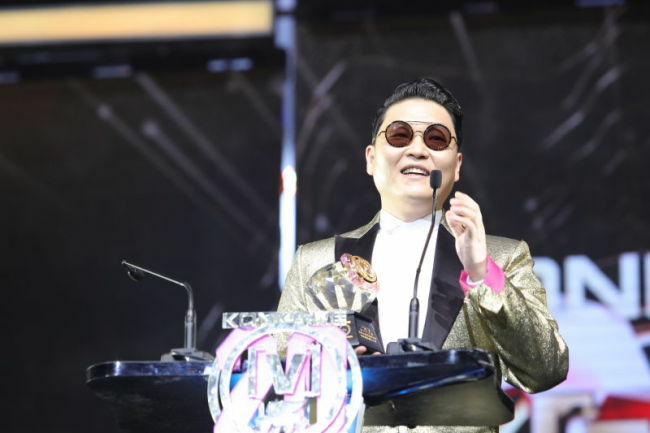 Psy and iKON were picked as Asia’s most influential artists at the 20th China Music Awards at Cotai Arena in Macau on April 15, the artists’ agency YG Entertainment announced Saturday. Psy received the Most Influential Popular Global Artist Award for his worldwide hit songs “Gangnam Style” and “Daddy” that secured his spot as a world star. K-pop band iKON received Asia’s Most Influential Popular Artist Award, despite it being only a year since the group debuted. Other Asian stars, including Japanese musician Jin Akanishi, Chinese-American musician Leehom Wang and Singaporean singer JJ Lin, also attended this year’s China Music Awards, one of the biggest music award shows in China. 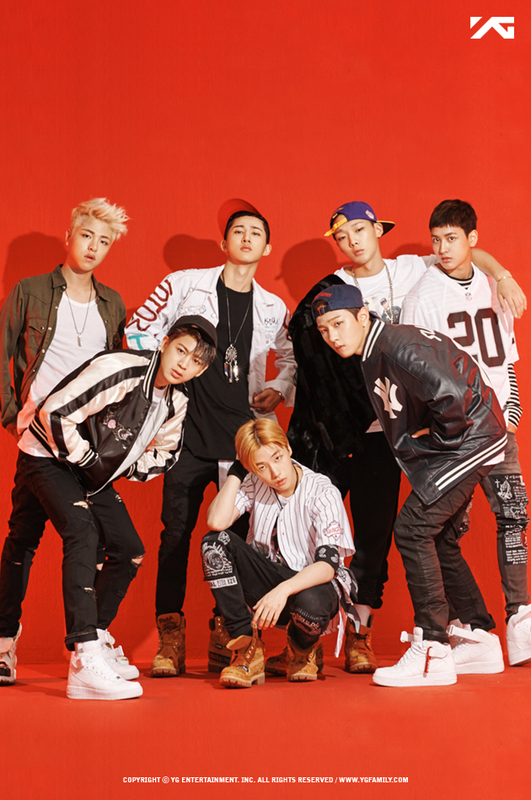 Meanwhile, iKON will kick off its first Asia tour at Taipei Arena in the Taiwanese capital on April 22. The group will visit Hong Kong, Cheongdu and Nanjing in May.